Police have charged seven people in connection with a series of fights at a Connecticut mall that took officers from several departments to control. 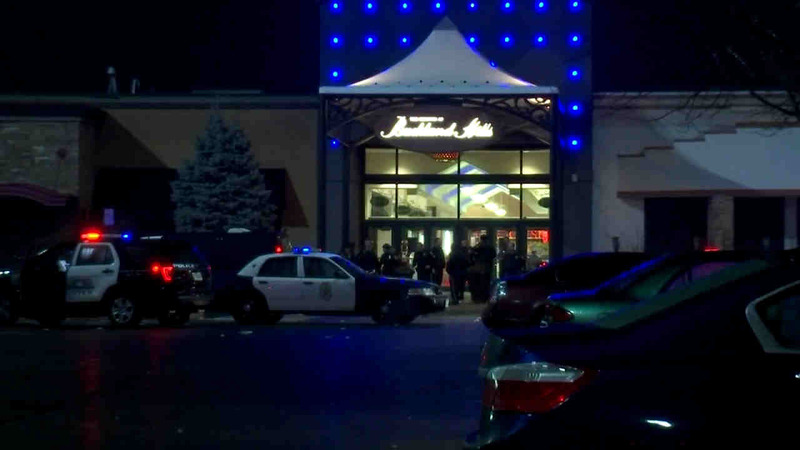 MANCHESTER, Connecticut -- Police have charged seven people in connection with a series of fights at a Connecticut mall that took officers from several departments to control. The fights that erupted Monday evening at the Shoppes at Buckland Hills Mall in Manchester were among several brawls involving mostly youths reported at malls around the country. Manchester police say men ages 20 and 19, as well as boys ages 16, 15, and 14, and a 15-year-old girl are facing charges including trespassing, breach of peace, and interfering with an officer. Police say what started as a disturbance involving eight to 10 teens escalated into a "chaotic situation" and several fights. One officer was assaulted but did not require medical attention. There were no reports of weapons being used, and no evidence the fights were gang-related.